Little girls love to dress up in princess gowns and tiaras, and little boys like nothing better than to wield a sword and shield as knights. The idea of being part of a kingdom inspires and delights them. But somewhere on the way to adulthood, this idea not only changes, it often disappears. 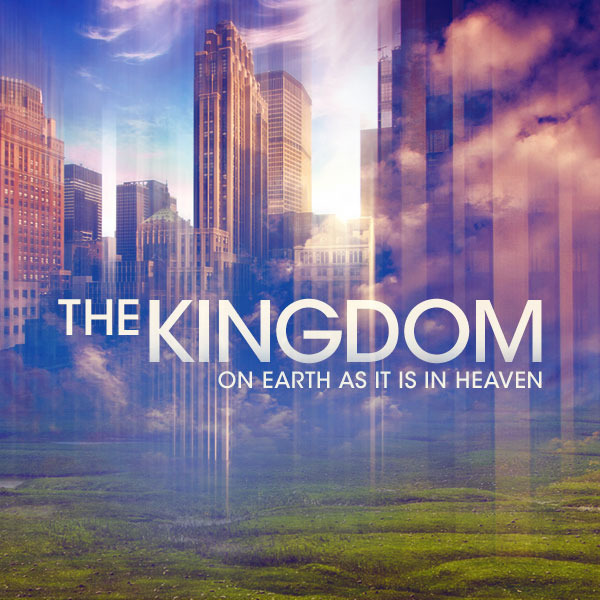 So what do we do with all the verses in the Bible that talk about The Kingdom of God? What does that mean for us today?